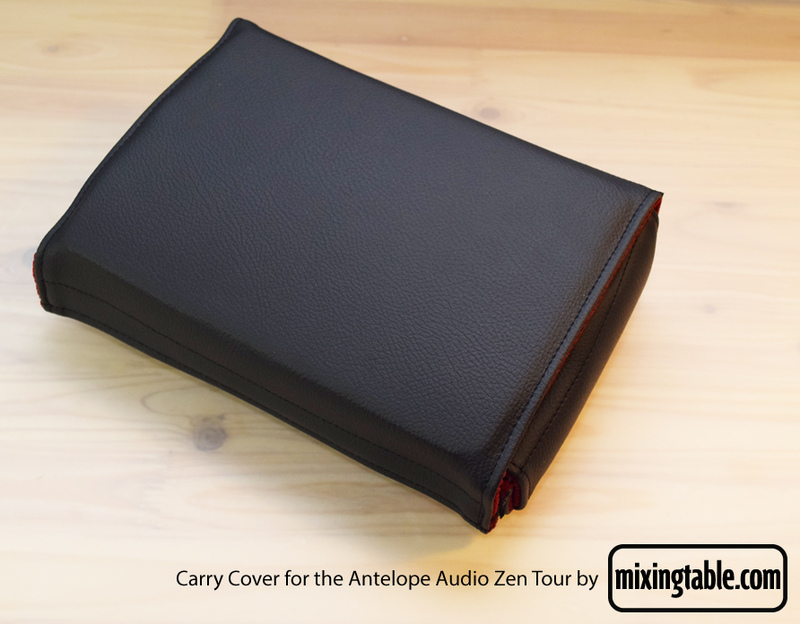 Carry Cover for the Antelope Audio Zen Tour. 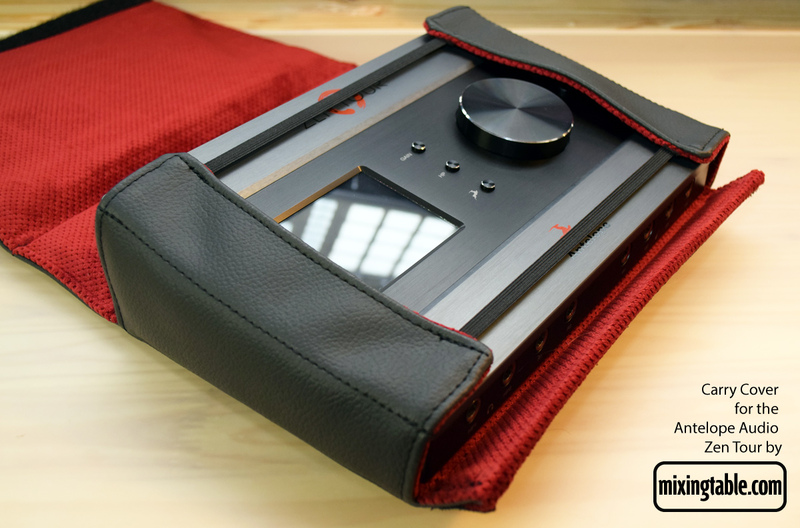 Wrap your Zen Tour in a stylish protective black padded vinyl and luxurious red upholstery and travel with confidence. We make everything to order. 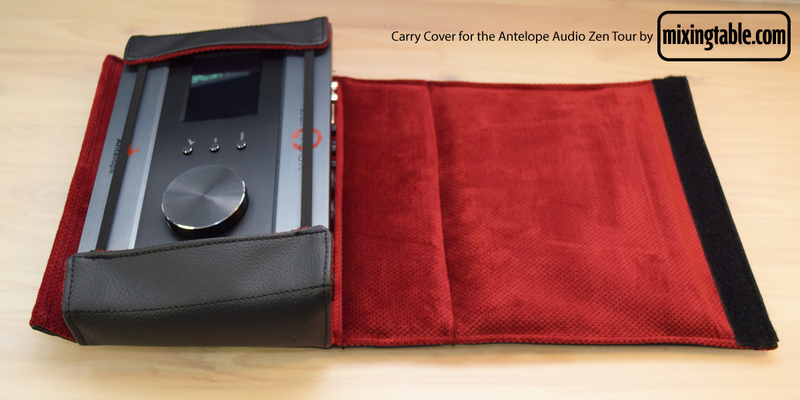 Shipment of your Carry Cover will normally be two weeks after payment.